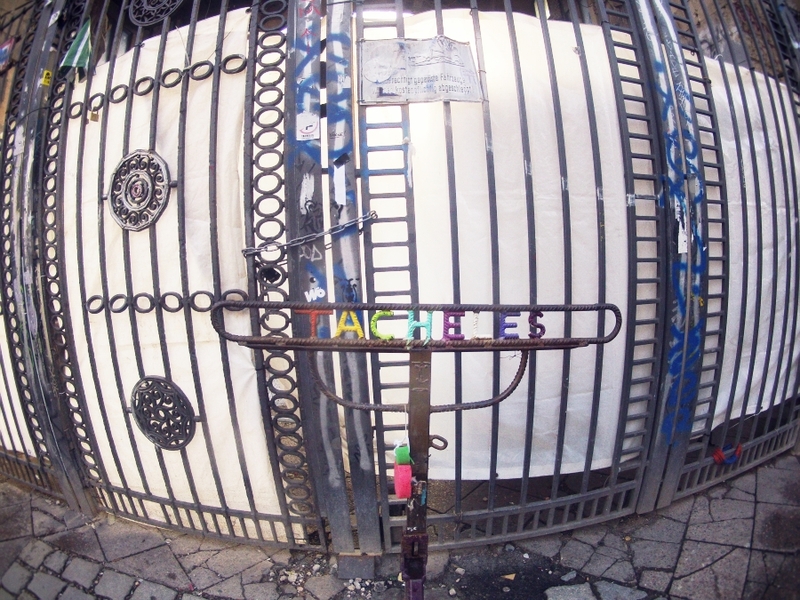 Kunsthaus Tacheles is one of my favourite spots in Berlin. It was built as a department store in Jewish quarter, during the WW2 it was used as a prison by Nazis, and after the Berlin wall had come down, it was taken over by artists. Unfortunately it was closed last year and artists left peacefully. I was lucky to see it last year from the inside while it was still opened for public. On the outside it's decorated with huge colourful graffiti style murals, and the interior is decorated with modern art sculptures. My outfit was casual, perfect for going around Berlin. even better, Tour d'Eiffel. I got it on Udobuy. Love your photos! You're doing a great job girl! jedva cekam video, prosli je bio sjajan! Absolutely fabulous shirt and boots! Wow !!!! Stunning dear !!!! Let see my second outfit Post about Mangano!!! I wait you :-D Kiss from Italy ! Your country seems to be incredible. Hope to meet you one day ! Fabulous fabulous top. It's stylish but so fun & colorful. Love it! love your sweater and your shoes of course!! 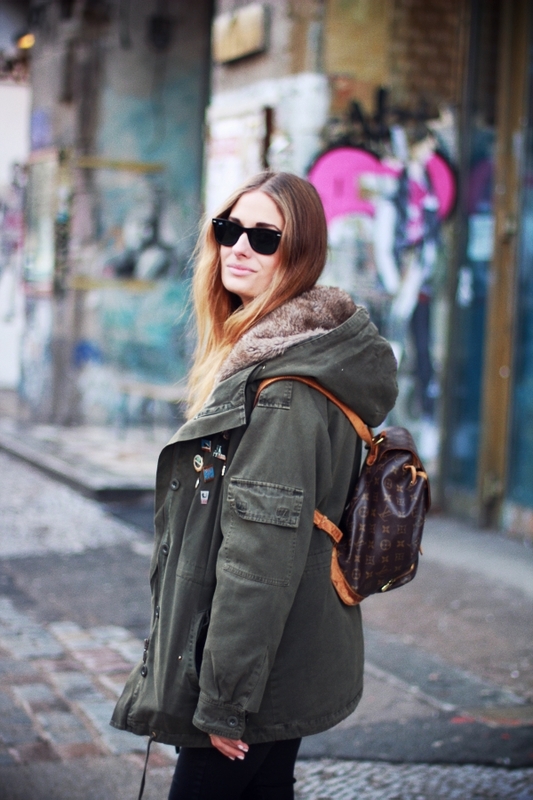 great outfit, great blog so i follow you! cool! i want your sweater! M.
prekrasne slike :) i super mi je jakna tvoja, jedva cekam da vidim video! hej! Vidim da imaš predobrih stvari sa neta, razmišljam već dugo da krenem ozbiljnije svoj ormar puniti stvarima iz online shopova. Do sada sam narucivala samo 'manje' stvari tipa kapa,nakita... jer me uvijek strah carine. Kako stvari rješavaš sa carinom i poštarinom? hej! vidim da imaš predobrih stvari sa neta. već dugo namjeravam poćeti puniti svoju garderobu stvarima iz online shopova. Do sada sam narućivala samo manje stvari tipa kapa,nakita,maskica za mobitel... jer me uvijek strah carine. Kako rješavaš stvari sa carinom? I was in the Kunsthaus before! very cool. miss Berlin. It's from an online shop and it's not a fake. 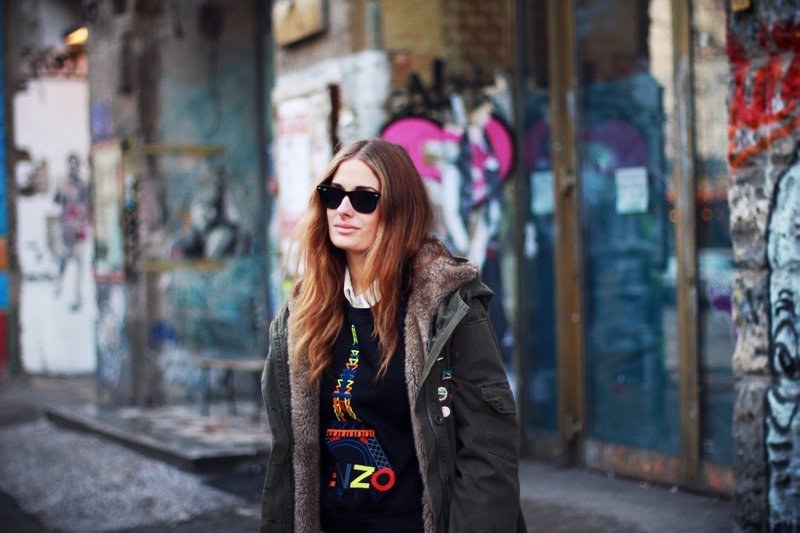 I never wrote it's an original Kenzo sweatshirt. Whole Lookbook is filled with these, I don't see what's to question here?